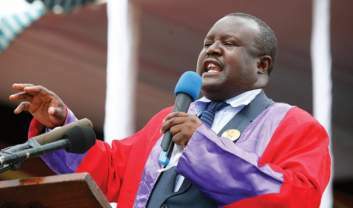 THE 2018 harmonised elections have come, but not exactly gone because the main opposition MDC Alliance has signalled its intention to approach the Constitutional Court to challenge the results, which gave the governing Zanu-PF complete victory. 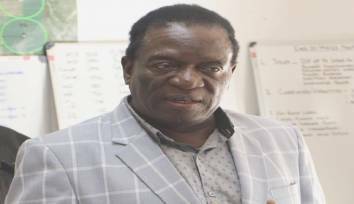 But it ought to be pointed out that the results compiled by the Zimbabwe Electoral Commission (Zec) largely tallied with projections made by reputable pollsters Afrobarometer. Afrobarometer has always been fastidiously, meticulously and uncompromisingly scientific in its surveys. 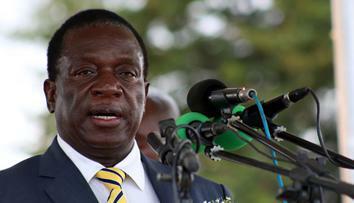 The Zimbabwe Election Support Network, a non-governmental organisation, also made more or less the same projections. That pointed out, what are some of the takeaways from the announced election results as they stand? 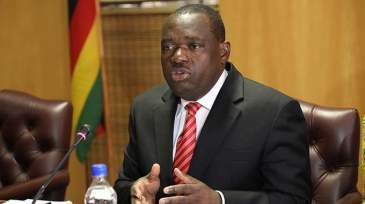 One is that both Zanu-PF led by Emmerson Mnangagwa and the Nelson Chamisa-led MDC Alliance proved once again that they are the biggest players in Zimbabwean politics with nationwide support, but like in all contests, there is one winner. Neither of them was disgraced, but only that one of them performed better this time around. Maybe it was because the MDC Alliance was ill-prepared for the elections in comparison to Zanu-PF, and this is partly due to the fact that the alliance was cobbled up or rushed into existence rather than organically formed or coming into being as a result of ideological coalescence. 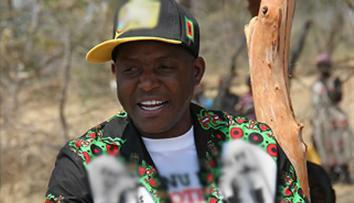 As if to confirm the disjointedness of the MDC Alliance, its top official Chalton Hwende this week said: "MDC Alliance was an electoral pact. 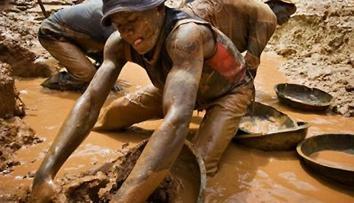 Now that elections are over, individuals are free to join political parties of their choice." You cannot go into an election more strategically unprepared than that — a repeat of when Jonathan Moyo moved to Zanu-PF soon after getting elected through a loose electoral pact with MDC-T in 2013. Or, to put it bluntly, the MDC Alliance resembled a shotgun marriage — like when the father of a pregnant girl forces the man responsible to marry his daughter at gunpoint. 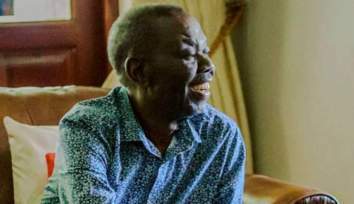 This take is not far-fetched going by this observation made by Harare-based journalist Barnabas Thondhlana: "The alliance was shoved down (the late MDC-T leader) Morgan Tsvangirai's throat by (Western) donors as a precondition for the release of funds last year. They (the donors) thought it would not happen. When it did, they still did not release the money." 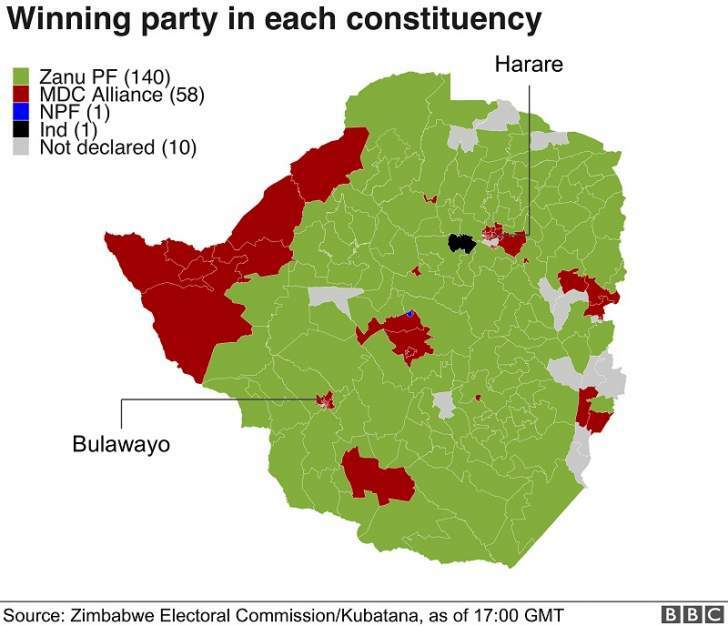 So, as one can see, the MDC Alliance faced many constraints whereas Zanu-PF, deeply divided as it was, still had some ideological form and shape and the crucial advantage of incumbency which it used and in some cases abused, particularly in the rural areas, where elections are won and lost. 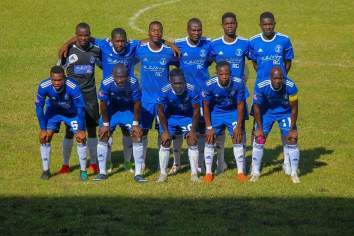 The other takeaway is that, according to leading scholar and Institute for Security Studies senior researcher Derek Matyszak, the overreaction of the MDC Alliance to the defeat of Chamisa suggests that its supporters might be victims of their own propaganda. 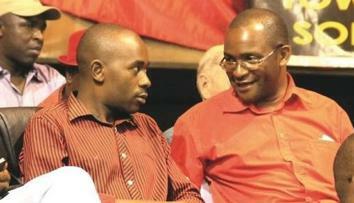 Wrote Matyszak: "The MDC Alliance did a remarkable job at persuading many that Chamisa had massive support nationwide. It was aided and abetted by opposition-leaning political analysts who willingly spread alliance spin." Note the uncomplimentary and negative connotations of the term "aided and abetted", which is ordinarily confined to criminal offenders. Indeed, it was almost criminal how the MDC was done a crippling disservice by its supposed special advisors who misread the signs from their ivory towers. 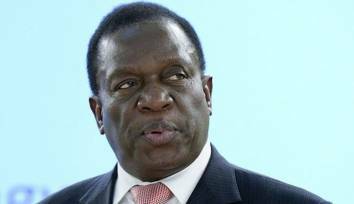 Continued Matyszak: "As this spin would have it, Zimbabwe's intelligence services had done their own opinion poll that showed that Mnangagwa was intensely disliked and would get no more than 11% of the vote." Eleven percent really? Could this be why Chamisa mysogyonistically said he would give his 18-year-old younger sister to Mnangagwa as his second wife if his Zanu-PF rival won as much as only 5% of the vote? 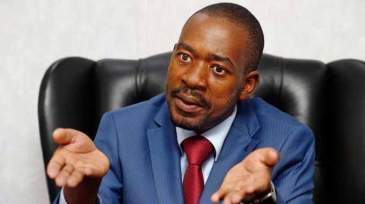 It's possible that there was a sophisticated State intelligence operation to pull the wool over Chamisa's eyes, to deceive him to the extent of declaring himself the winner before even a single ballot was cast. Well, this spin was of the same proportions as the Baba Jukwa hoax of the 2013 elections which the MDC-T again swallowed hook, line and sinker — only for the supposedly finished then President Robert Mugabe to almost pulverise the opposition out of existence. Again this time around the opposition was looking in the wrong direction, distracted by hoax opinion polls reinforced by cliched and stale talk over the years that Mnangagwa was unelectable whereas the political dynamics had changed after Mugabe's ouster, resulting in Zanu-PF closing ranks and regrouping for self-survival. From that takeaway can be extrapolated another misleading lie that led to the tragic death of seven people after soldiers deployed on the streets fired live ammunition on not-so-peaceful demonstrators in Harare who were protesting against what the MDC Alliance alleged was the suspiciously delayed announcement of presidential election results by Zec. 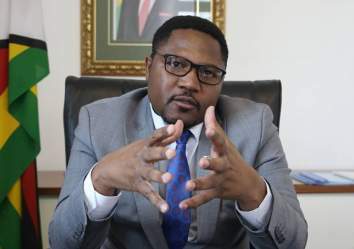 Wrote legal advisor, commentator, analyst and former university law lecturer Paul Kaseke: "For the presidential election, (the specific law) accords Zec five days from the date of polling to release results . . . Zec was well within the prescribed time . . ." (NewsDay, August 8, 2018). 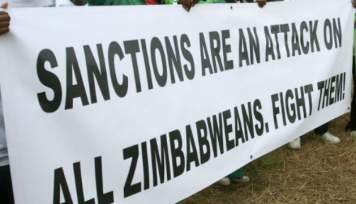 But before the five days were up, MDC Alliance demonstrators took to the streets marching against a non-existent delay, resulting in a tragic escalation which left seven people dead. What was the immediate cause of that? 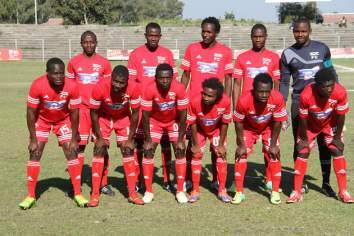 Kaseke identified it, saying: "Unfortunately, the hype created about the delays was not based on law, but emotions. While it was understandable that the results be released as soon as possible, it was premature for parties to call on their supporters to protest for the results to be released. It was also premature for claims of an unreasonable delay to be made because the five days had not lapsed." Indeed. But the MDC Alliance, with all its surfeit of lawyers, chose not to guide its supporters accordingly as expected of professionals. 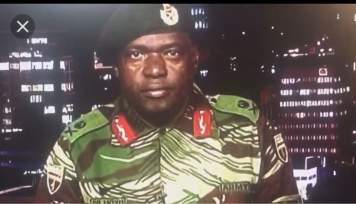 This was most expediently irresponsible for the MDC Alliance to do as this directly led to the unnecessary loss of lives at the hands of overzealous and trigger-happy soldiers. 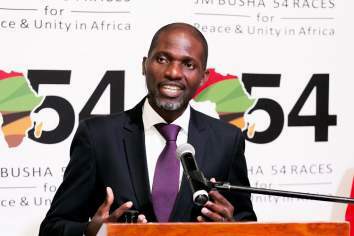 That's why Joshua Matambo, whose sister Sylvia Maphosa died in the crossfire as she walked home from work on that fateful day in Harare, understandably fumed: "We have heard no word from government, no word from the MDC Alliance, yet my sister is gone. I don't have a (kind?) word for both Mnangagwa and Chamisa. They are useless. Their squabbles are not helping us — look, we have lost lives. I am pained." 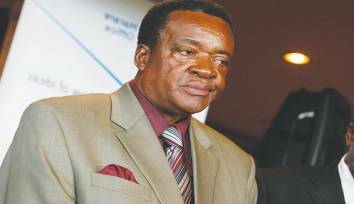 Concurred Matyszak separately: "By refusing to accept the election results and alleging fraud, Chamisa has kept tensions high. He has also retained support among party cadres (read 'vanguard') that might have dissipated had he conceded defeat. (But) this has been accomplished at considerable cost." It's time to move on, as the United States embassy said, with the winners being magnanimous in victory and the losers being gracious in defeat — not to prolong the pain of the nation just to save someone's political face.